One global standard set of patient outcomes by which countries can be measured. 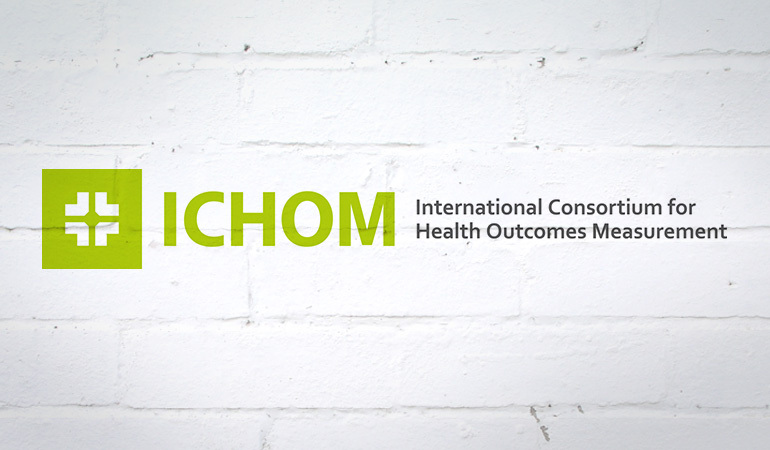 Bowel cancer patients are one step closer to a world-first standard in care thanks to an international collaboration between Bowel Cancer Australia and the International Consortium for Health Outcomes Measurement (ICHOM). Bowel Cancer Australia's sponsorship will support the ICHOM Colorectal Cancer Working Group, which brings together an international team, including Australian health professionals, clinicians and patients, to help establish the global standard. Bowel Cancer Australia's chief executive Julien Wiggins says the aim of the Working Group is to develop an international set of outcomes that reflect the issues that matter most to bowel cancer patients. "Colorectal (bowel) cancer is the third most common cancer in the world, with around 1.4 million new cases diagnosed each year. The disease therefore requires a global response through one standard set of patient outcomes by which countries can be measured," he added. "The ultimate objective is to help improve cancer care, leading to better health outcomes for patients." "Over time it would be great to see implementation at a country and state level around the world, including in all Australian public and private hospitals." The adoption of the Colorectal Cancer Standard Set will enable healthcare providers globally to compare, learn and improve patient care. "By collaborating with our international partners from North America, Europe and Asia we have a unique opportunity to share data and learn from one another through one global standard," Mr Wiggins said. "This is particularly important in the Australian context where there is an urgent need to increase our understanding of bowel cancer, particularly in its advanced stages. Data on advanced bowel cancer is not routinely kept in Australia, and we do not know what treatment patients receive, how they respond to this treatment and their level of care," he added. Since July 2015, patients from Australia, the US and Europe have been participating in the working group, alongside health professionals and clinicians specialising in bowel cancer. The Colorectal Cancer Standard Set will be finalised by March 2016. Bowel Cancer Australia would like to acknowledge the generosity of the Tzaneros family which has made sponsorship of the ICHOM Colorectal Cancer Working Group possible as well as the contribution of Australian health professionals and patients in helping develop the Standard Set of outcomes.